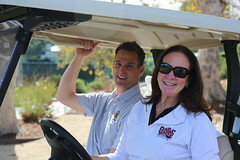 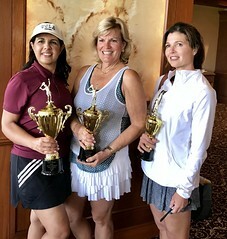 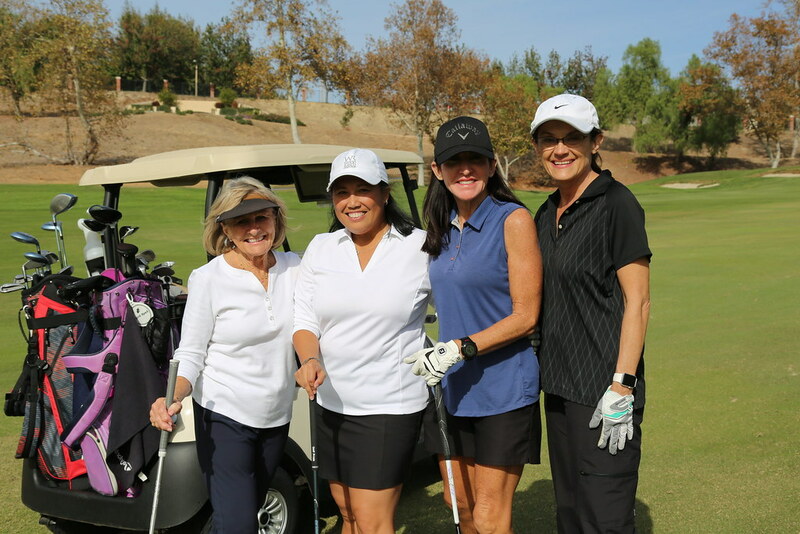 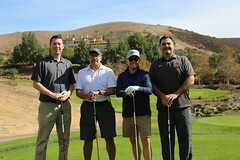 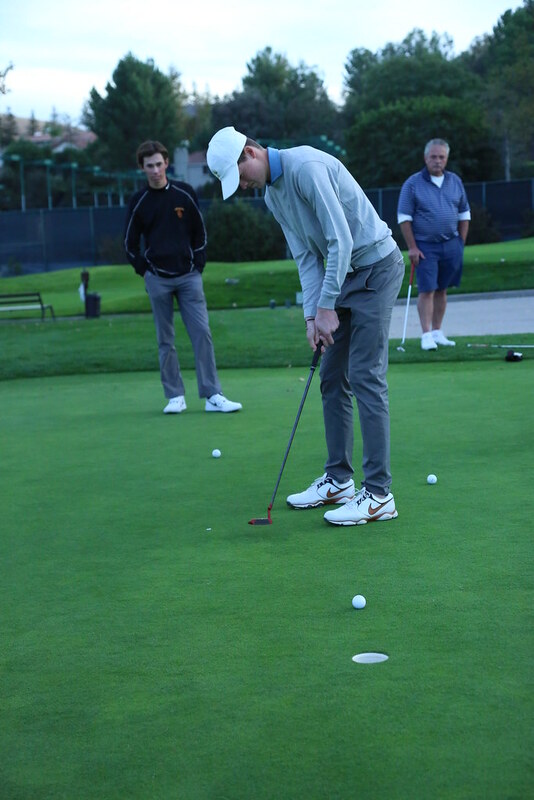 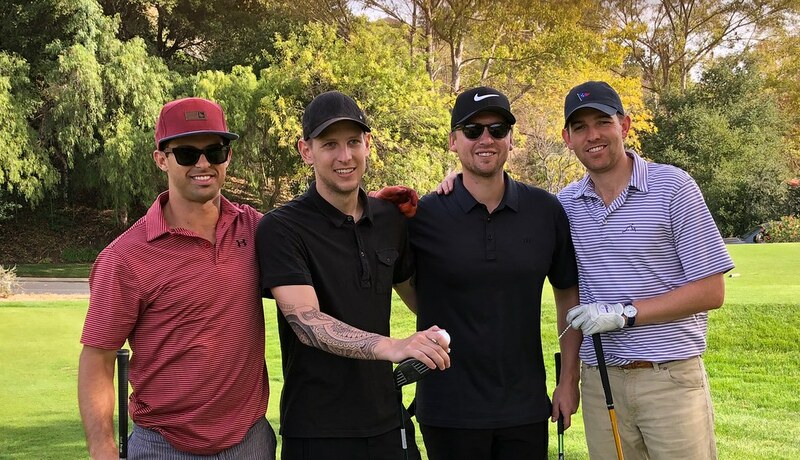 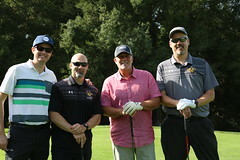 It was a beautiful, sunny day for more than 200 enthusiastic participants at the recent, annual Oaks Christian Golf and Ladies Tennis Tournaments. 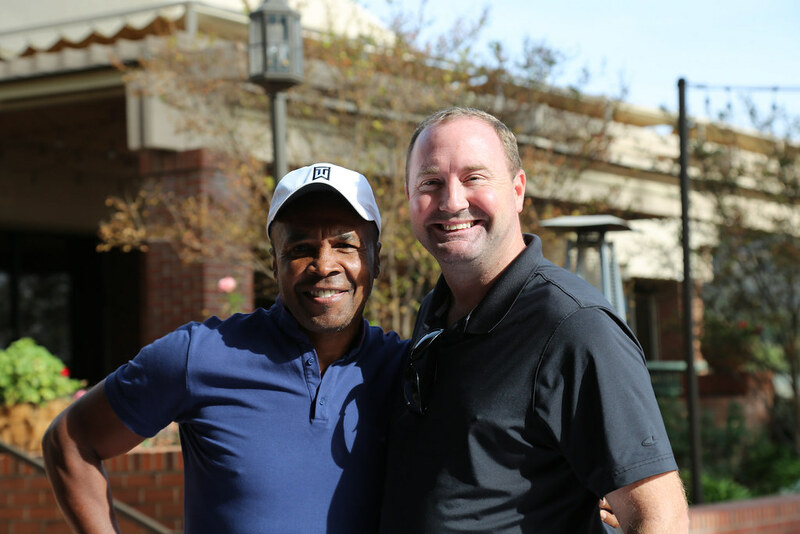 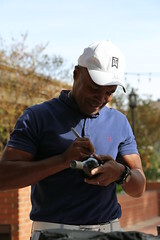 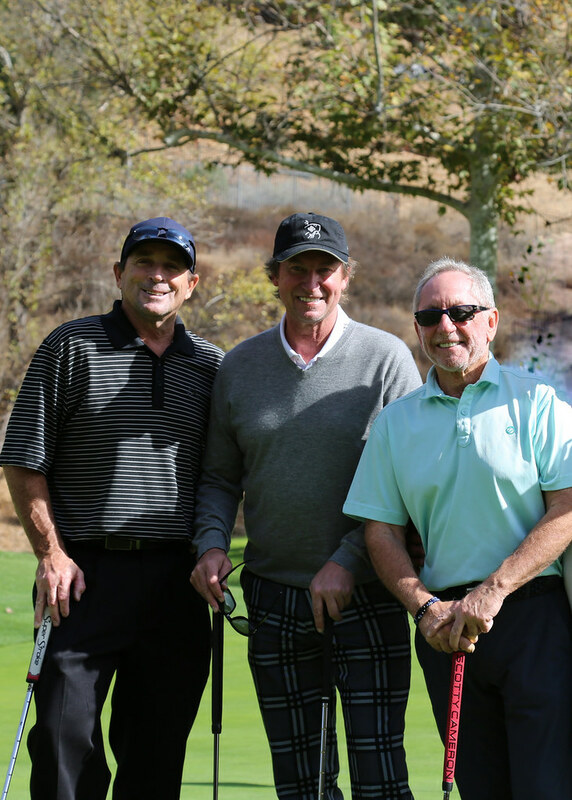 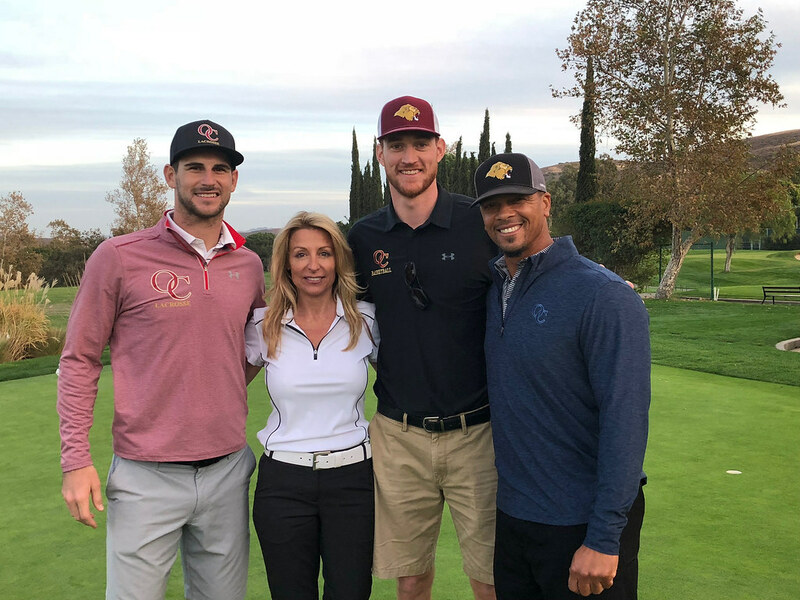 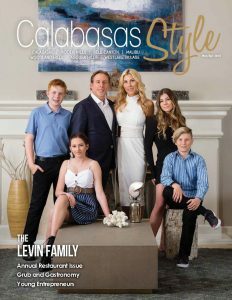 Community leaders and current Oaks Christian School (OCS) parents and alumni, including alumni parent Sugar Ray Leonard, enjoyed a relaxing day of camaraderie and philanthropy at the lovely North Ranch Country Club in Westlake Village. 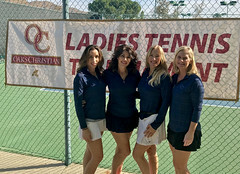 The annual Ladies Tennis Tournament was also a rousing success with players participating in a round-robin match. 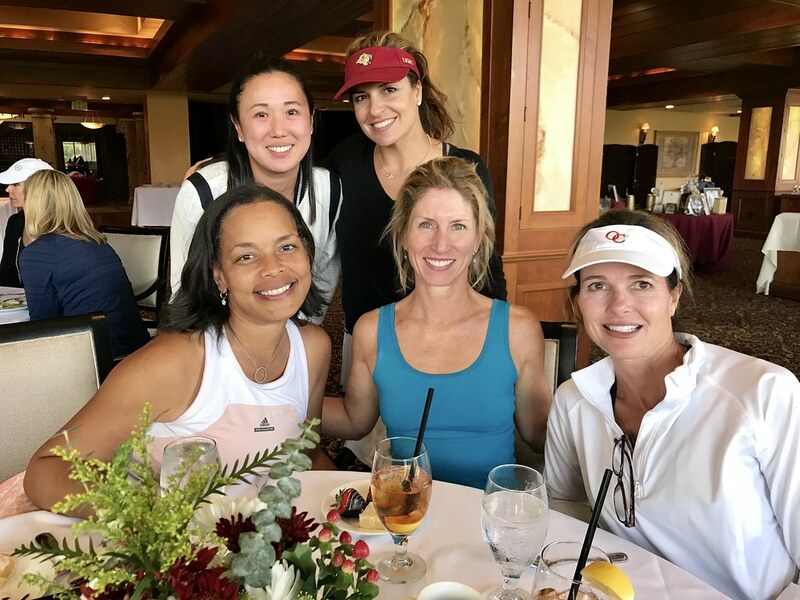 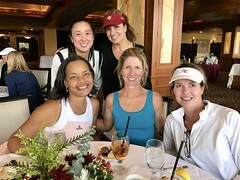 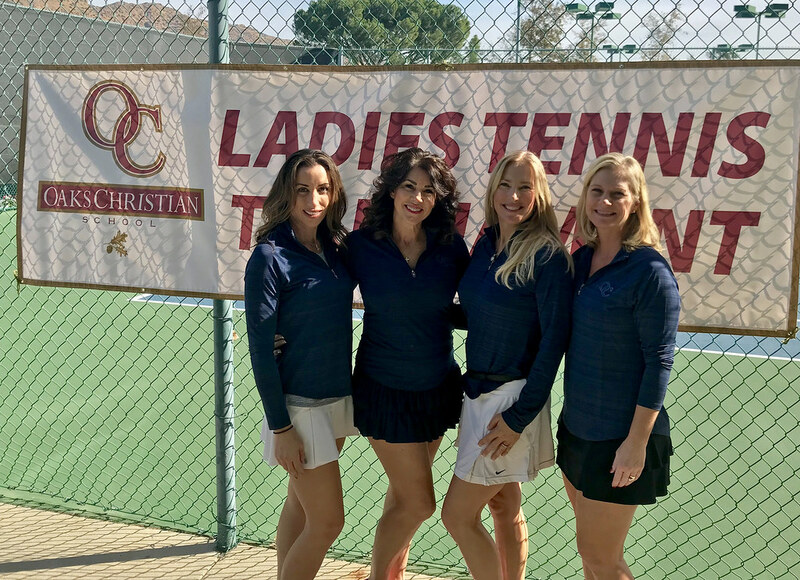 Oaks Christian wants to extend a special thank you to the tennis tournament chairwomen Laura Leff, Lisa Iezza, Pamela Cole, and Cindy Campbell. A special thanks goes to the OCS Golf Tournament Honorary Chairs Wayne and Janet Gretzky, as well as the many generous golf and tennis tournament sponsors.